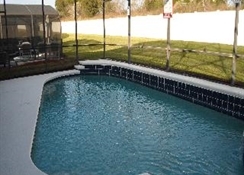 Perfectly situated for a holiday exploring the various attractions around Orlando or for a golfing trip given the amount of courses in the vicinity, Windsor Palms provides three, four, five and six bedroom vacation homes. These properties provide a real slice of home away from home with comfortable surroundings in a gated community setting. The location is close to many of the main attractions in Orlando including Disney’s Hollywood Studios, Epcot, SeaWorld and Universal Studios. 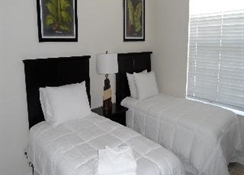 It is recommended that you have a rental car when staying here and Windsor Palms not only offers close access to the main tourist spots in Orlando and Kissimmee but a place to relax in comfort after a tiring day. 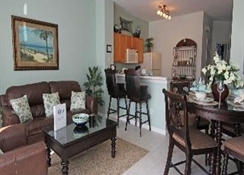 Windsor Palms is located in Kissimmee which is to the south of Orlando but still in a great location to enjoy everything the tourist hub has to offer. Disney’s Boardwalk (5 miles), Epcot (5.6 miles), Walt Disney World (7.2 miles) and SeaWorld (11 miles) are all easily reachable. 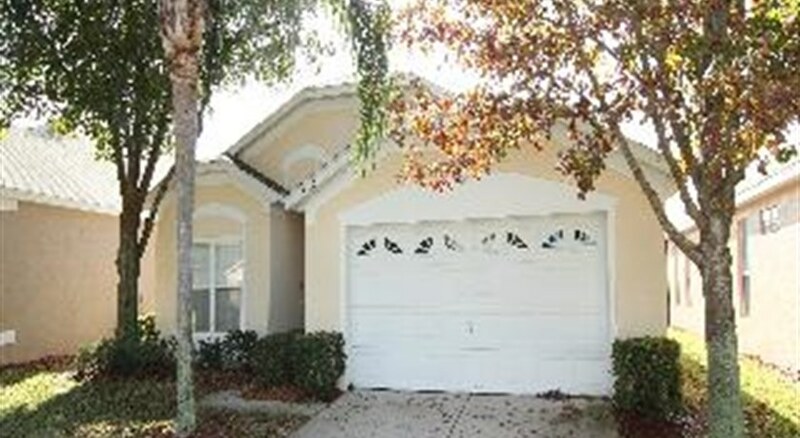 There are a multitude of nearby golf courses within 4 miles including Mystic Dunes, The Legends and Orange Lake. The Orlando International Airport is 20 miles away. 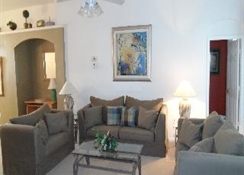 Windsor Palms offers vacation homes for small and large parties. There are three, four, five and six bedroom homes available that are fully-equipped with everything you need to make your stay a comfortable one. Most of the vacation homes include a private pool and each one is decorated to the owner’s taste. Some of the vacation homes allow pets too. 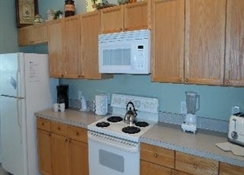 There is the option of in-house chef services at Windsor Palms and all the vacation homes come with a fully equipped kitchen so you can prepare your own meals. Guests can also go to the nearby steak house with is just 1.2 miles from the property and Highway 192 has a wide range of different eateries and is only a short drive away. 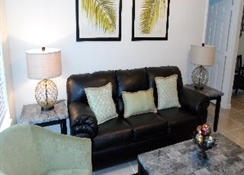 Windsor Palms has a load of on-site amenities within the gated community. This includes a 58-seat cinema room as well as a fitness room and there are also facilities for tennis, basketball and sand volleyball. You can also unwind by having a message and spa treatments. Golfers will especially love this location due to the variety of courses close by which includes Mystic Dunes, The Legends and Orange Lake. Shoppers can also pay a visit to Prime Outlets Orlando and Lake Buena Vista Factory Stores.